I made this simple little card to welcome a beautiful great niece to the family! Born Saturday morning at 6:11 AM and already in possession of all of our hearts! Congrats!!! She is so precious and so is that adorable card you made, love the bears and that pretty embossed background and the layered border !! That is one sweet little card and Miss Ava Grace is beautiful! Welcome gorgeous little one! The card is perfect for your newest niece! Just precious. 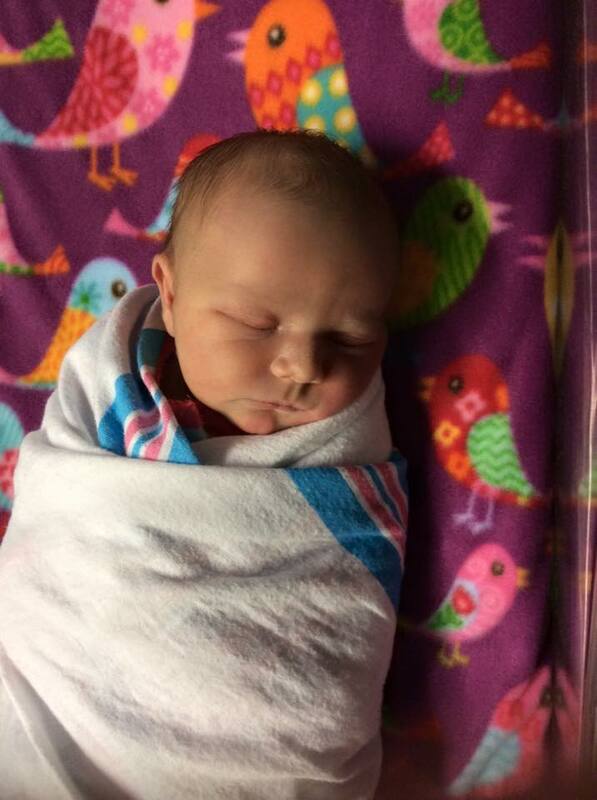 I had a new great niece this week, too. Congratulations! What a precious bundle of joy!